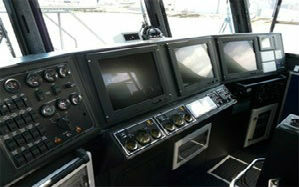 Ambex develops and delivers a comprehensive range of advanced marine electronics to the commercial and military sectors. We have the experience and in-house expertise to ensure your vessel’s continued capability whether using bespoke or off-the-shelf equipment. 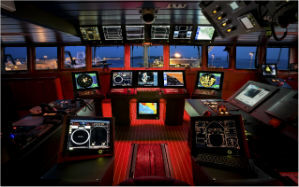 From customised off-the-shelf equipment to bespoke solutions, Ambex designs and delivers a wide range of advanced marine technologies to commercial and military sectors. Our team of skilled in-house designers work with you to build a solution which meets your needs, incorporating new and existing COTS, GFE or bespoke equipment. 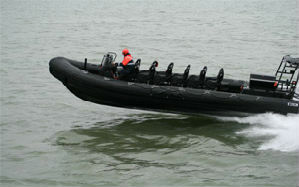 Ambex understands that equipment interoperability is critical to mission success. 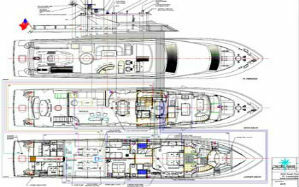 Our team of skilled engineers are specialists at ensuring that all elements of vessels’ systems communicate with each other. 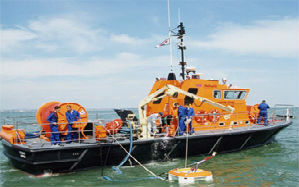 Experienced in the requirements of Harbour and Sea Acceptance Tests, Ambex completes all trials to Royal Navy standards. We are dedicated to ensuring vessels’ capability by providing reliable systems combined with a highly effective support strategy, wherever required in the world.